The CEO of a leading U.S. staffing company will pay a former live-in domestic service worker $135,000 in back wages and damages under the terms of a consent judgment entered into the U.S. District Court for the Central District of California. The judgment, entered on April 11, 2017, resolves a complaint filed by the U.S. Department of Labor on Aug. 22, 2016. An investigation by the department’s Wage and Hour Division found that Himanshu Bhatia willfully and repeatedly violated the Fair Labor Standards Act’s minimum wage and record keeping provisions from July 2012 to December 2014, as well as the act’s anti-retaliation provision. The complaint alleged that Bhatia paid her domestic service worker a fixed monthly salary of $400 plus food and housing at Bhatia’s home in San Juan Capistrano and other residences in Miami, Las Vegas and Long Beach. Investigators found that the employee suffered callous abuse and retaliation, including being forced to sleep on a piece of carpet in the garage when ill, while Bhatia’s dogs slept on a mattress nearby. The complaint also alleged that Bhatia confiscated her employee’s passport. Bhatia terminated the worker in December 2014 after she found her employee researching “labor laws” online, and after the worker refused to sign a document stating she was being paid an adequate salary and had no employment dispute with Bhatia. “This consent judgment underlines the department’s commitment to protecting workers from exploitation,” said Janet Herold, solicitor for the department’s Western Region. 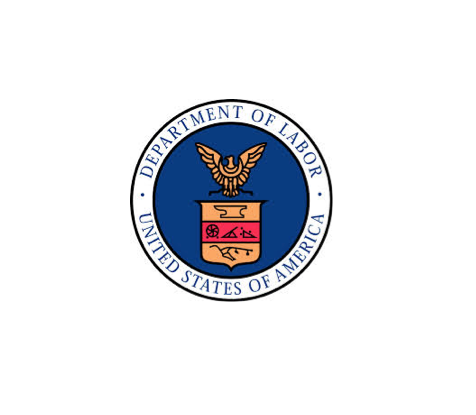 “The department will take strong and immediate action to ensure that workers are protected against retaliation.” The consent judgment orders the defendant to pay $135,000 in damages, including back wages, liquidated damages, and other damages.